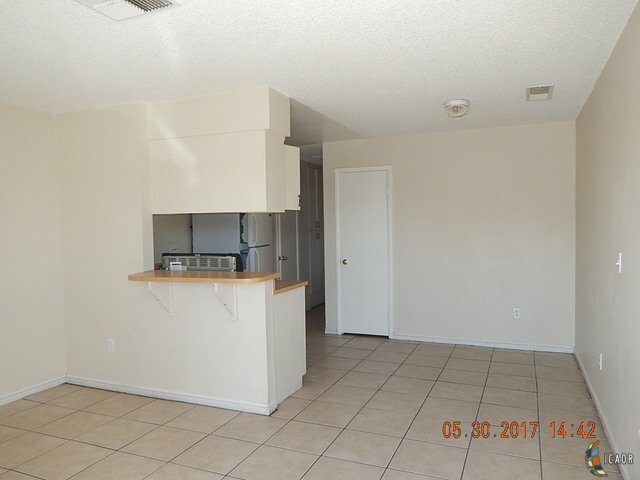 Live in one, rent out the others! 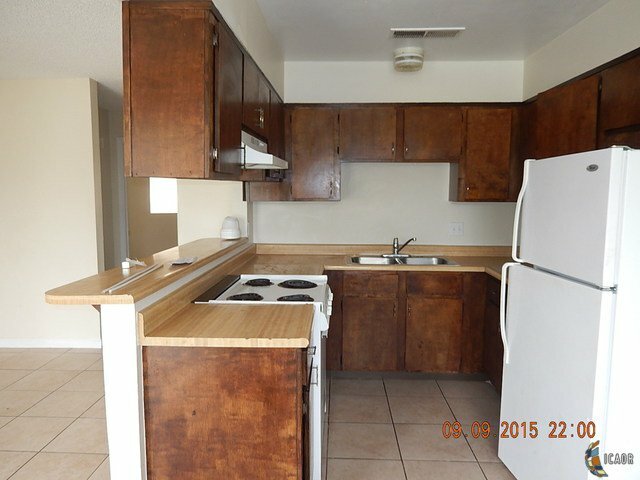 Excellent rental income on this 4 unit single level complex. 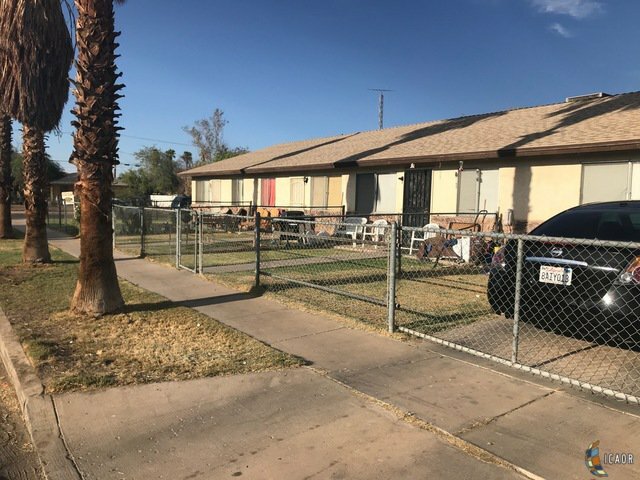 All units occupied, all long term tenants. 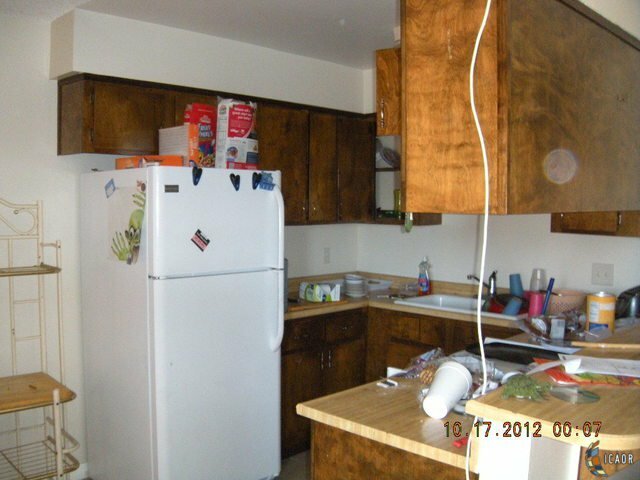 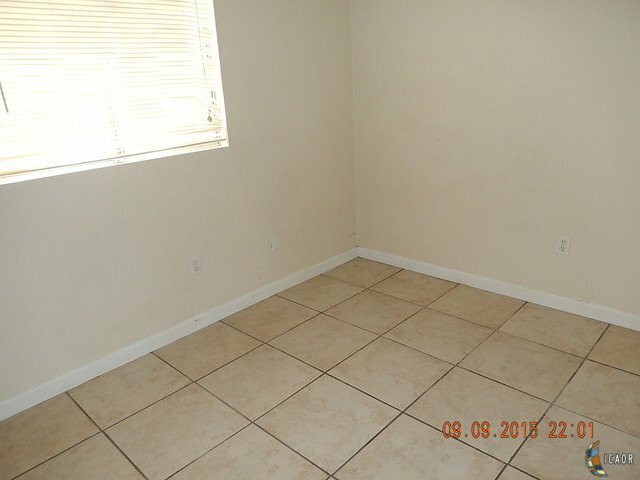 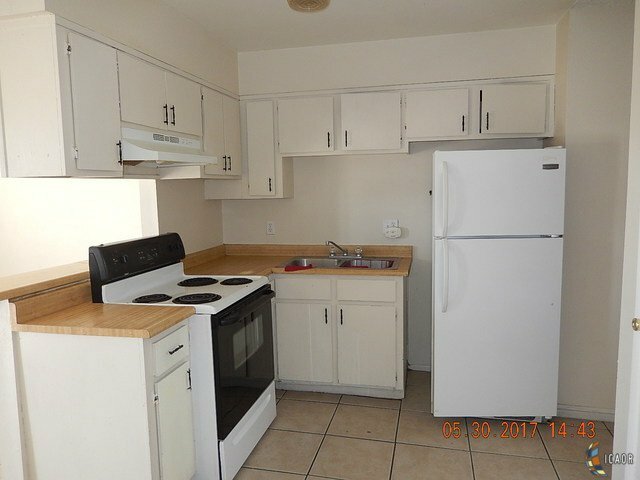 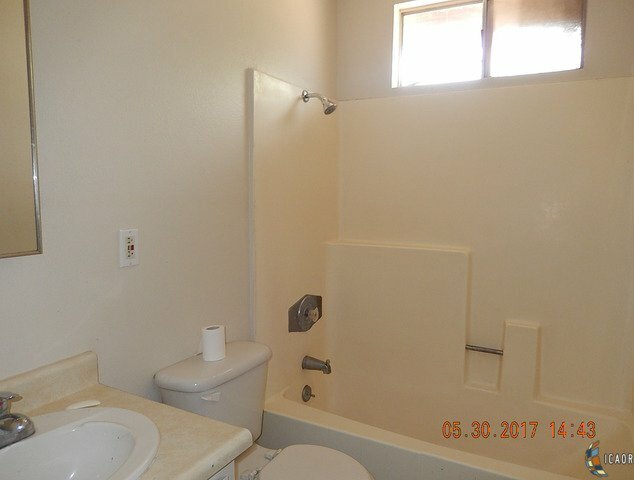 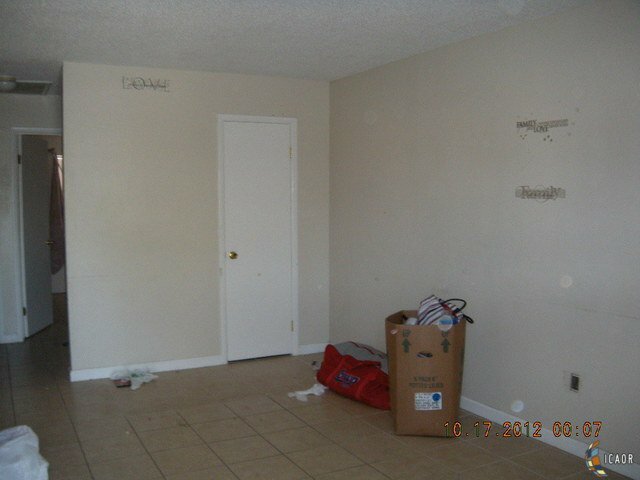 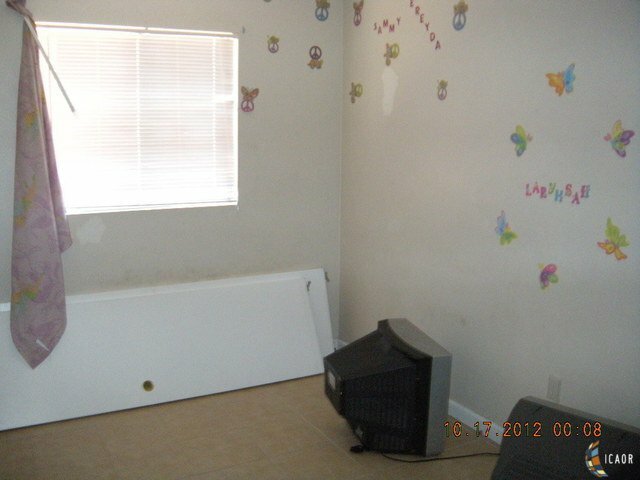 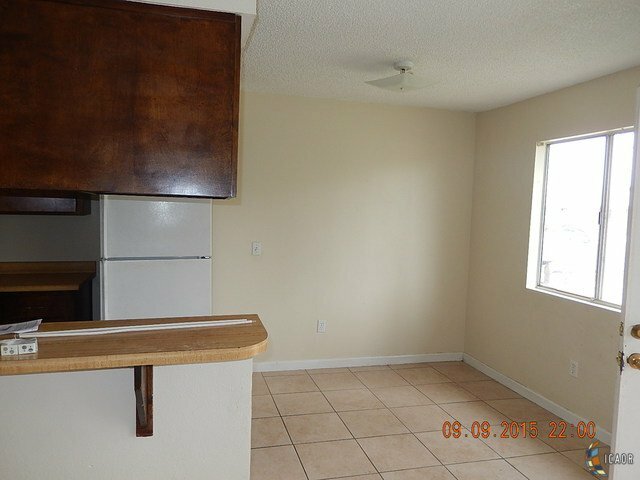 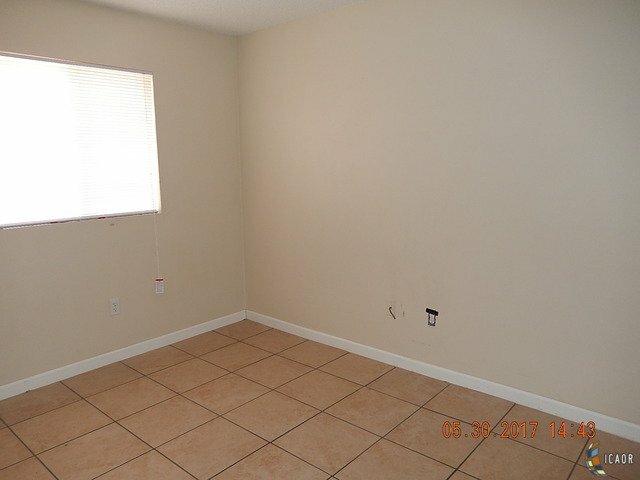 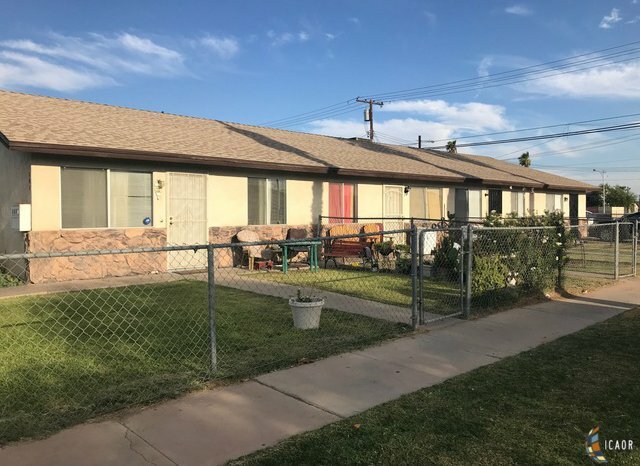 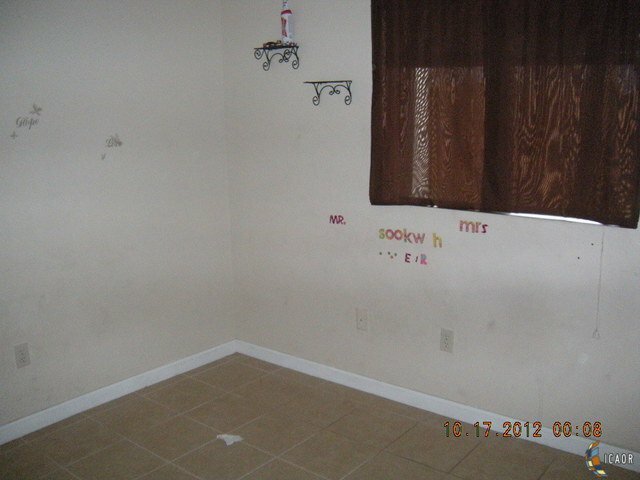 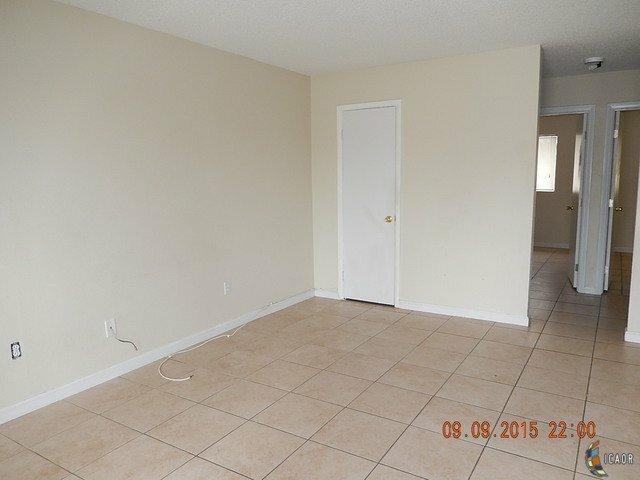 3 units are 2 bedrooms, 1 bathroom and one unit is a 1 bedroom, 1 bathroom. 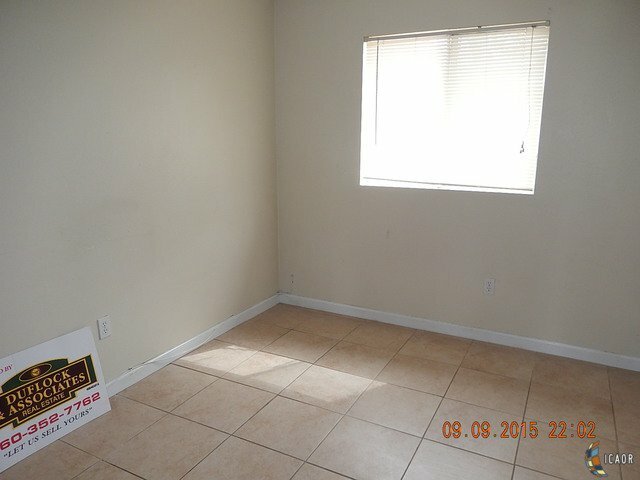 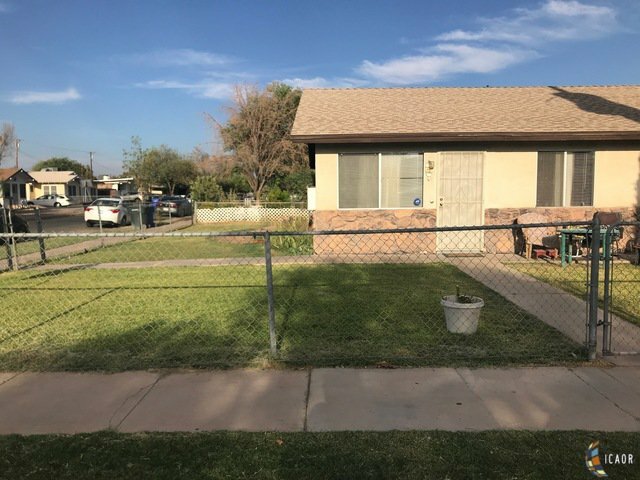 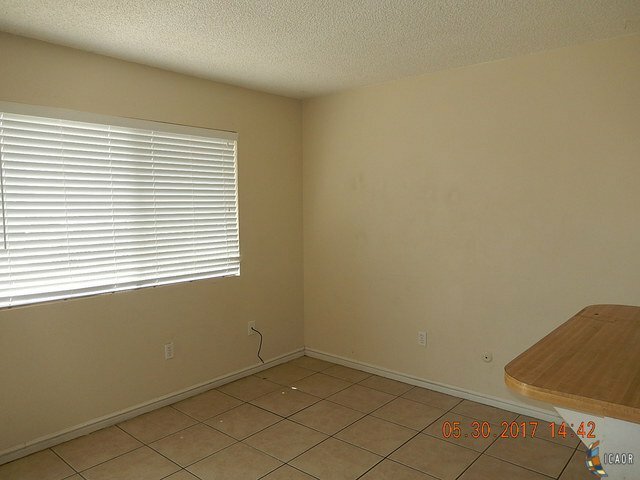 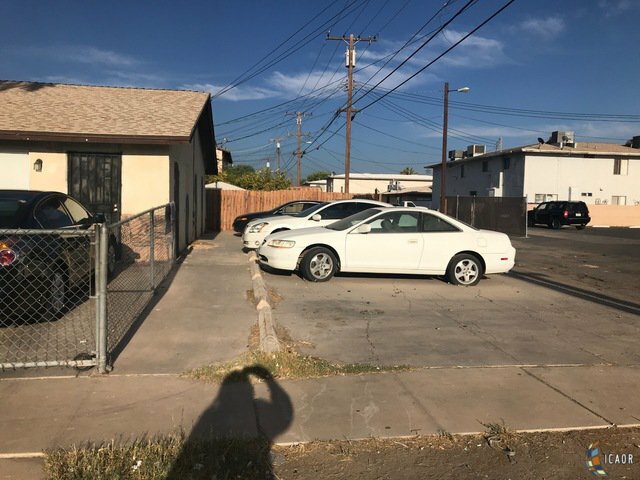 All have off street parking, central location, small private yards. 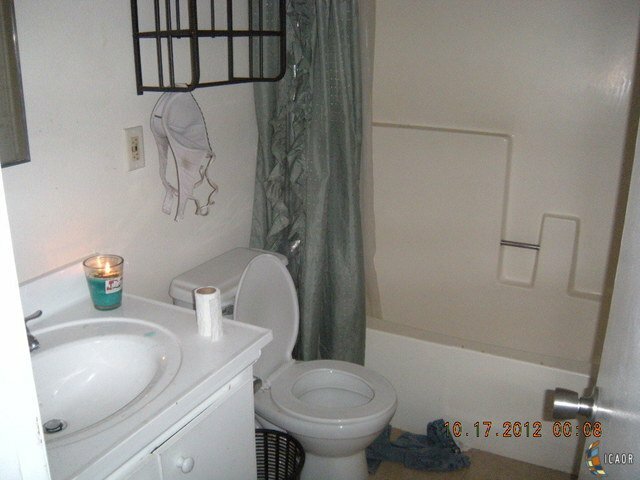 Listing courtesy of Duflock & Associates.